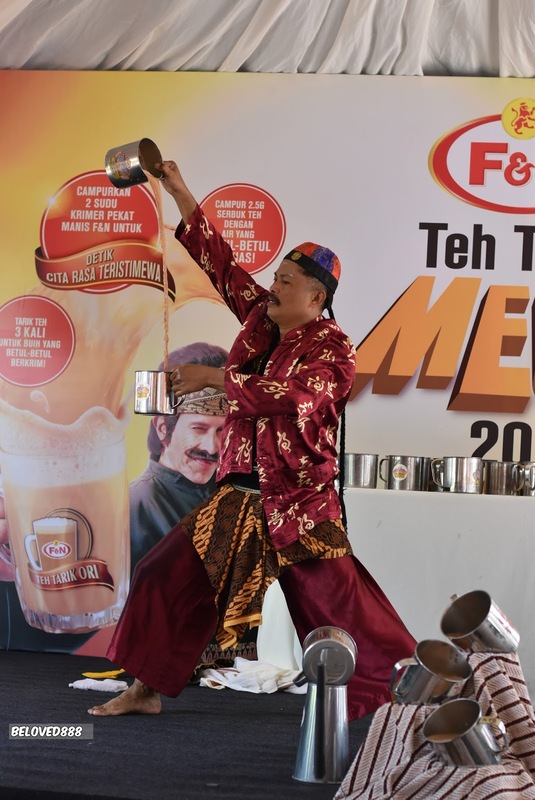 F&N Introduces the Gold Standard and Teh Tarik Master, "Hang Tarik" to share the perfected art of Teh Tarik making. Whenever we talk about F&N, it will link us to the creamy and tasty ' Susu F&N' that we use to make our dessert or Teh aTarik. 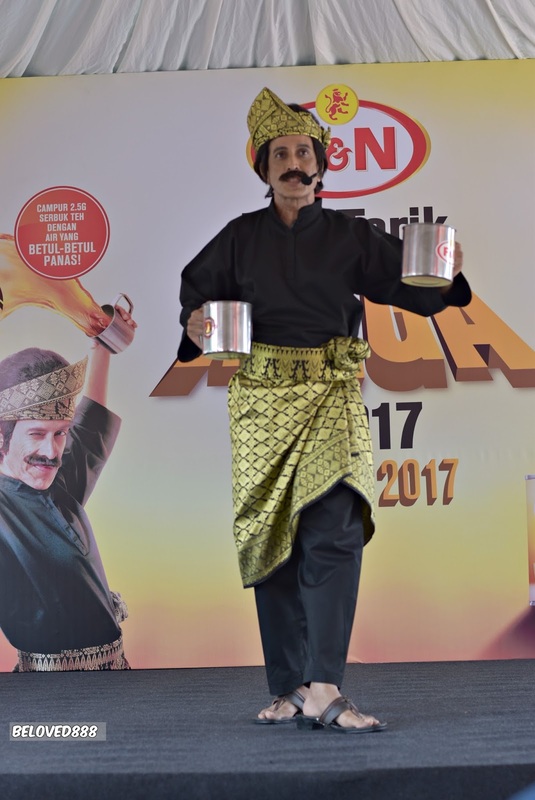 F&N proud to introduce the " Gold Standard" and Teh Tarik Master, " Hang Tarik" at Mydin, USJ on 20th May 2017. 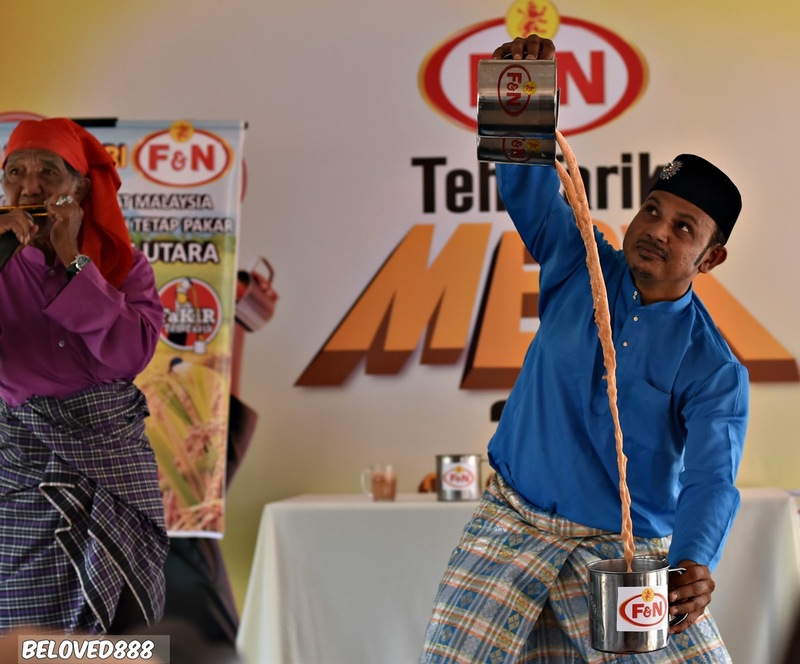 Malaysian, now you can treasure the best moment with F&N Teh Tarik Ori. 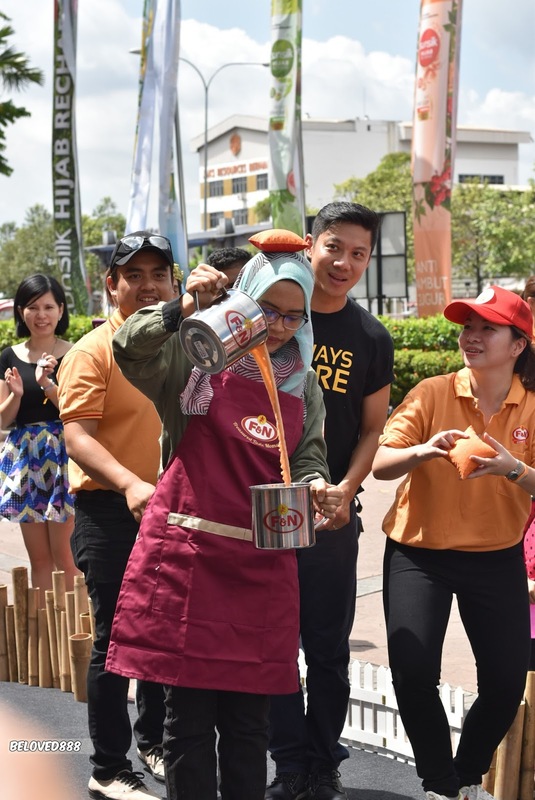 With its recent Hang Tarik F&N campaign, F&N is once again bringing delight to Malaysians by sharing the best way of making a perfect Teh Tarik Ori for family, friends and customers. 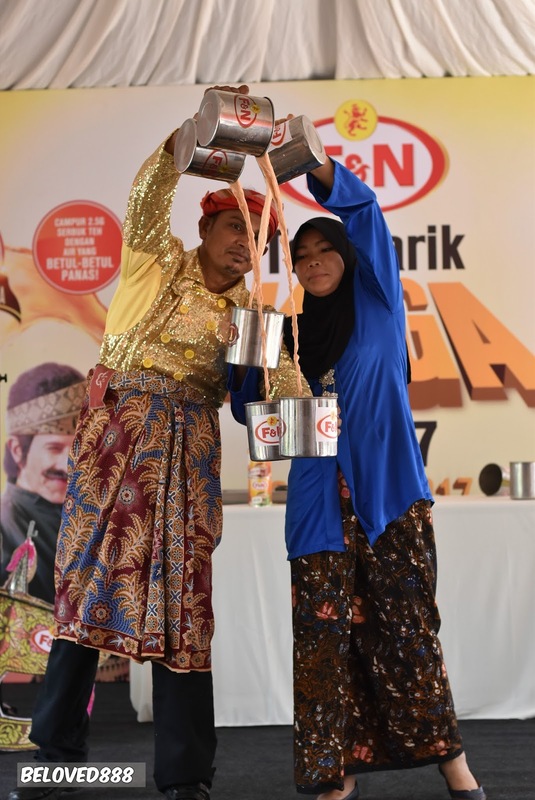 During the launching, F&N unveiled its new F&N Raya dengan Hang Tarik video which featured Hang Tarik F&N coming to the rescue of a frazzled family preparing to welcome their guest during the festive season by sharing the secret to making a good cup of Teh Tarik Ori. 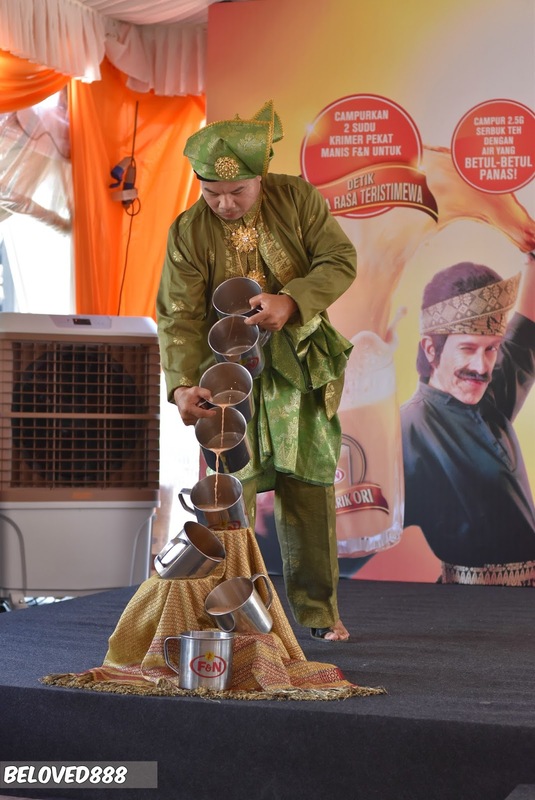 want to know the secret of Teh Tarik Ori by Hang Tarik F&N? Mix 2.5gram of tea dust in piping hot boil water. 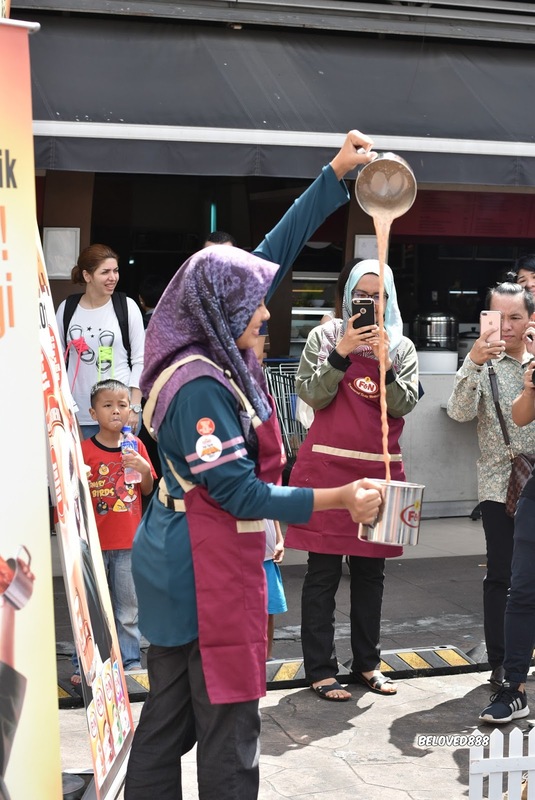 During the launching, crowd were so excited watching 5 F&N Teh Tarik experts presented their creative skill in 'tarik' the Teh Tarik. 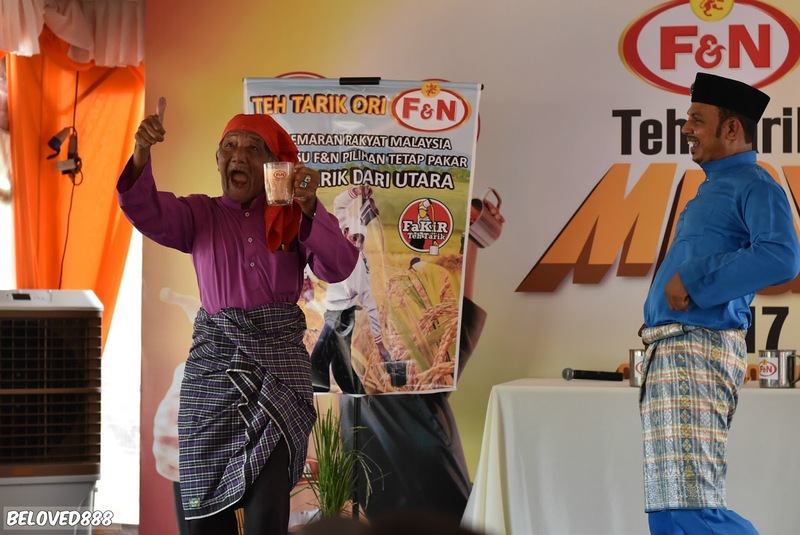 Of course, you can't missed the excited moment with F&N Hang Tarik. 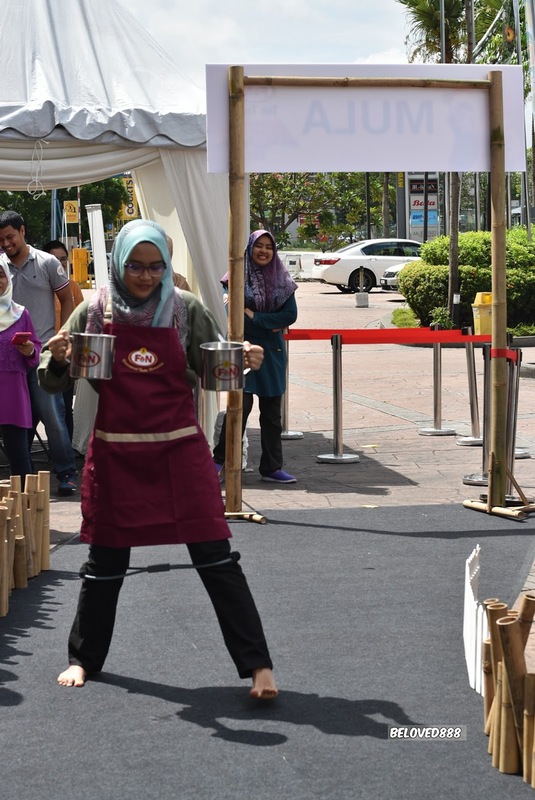 During the launching, public can join the Teh tarik competition to challenge each other and see who has the most teh Tarik in the pot by the end of the competition. 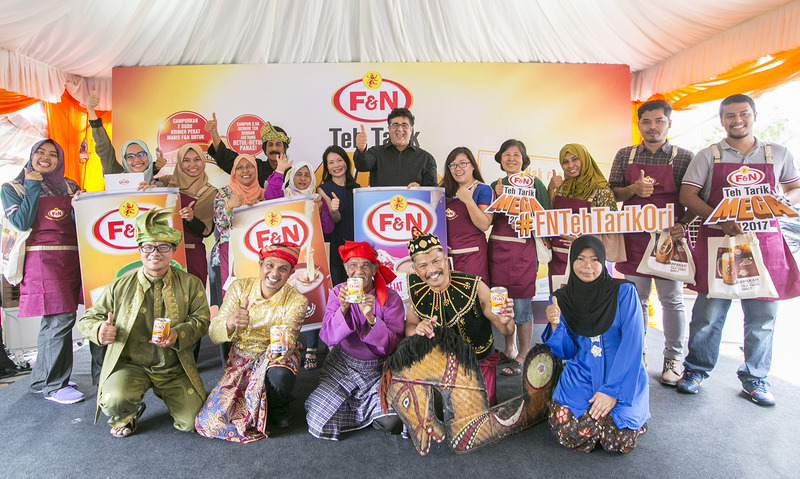 Senior Marketing Manager of F&N Beverages Marketing, Ms. Eileen Chan commented at the event, “F&N Sweetened Condensed Milk and F&N Evaporated Milk is the perfect taste enhancer that helps Malaysians to achieve the gold standard of Teh Tarik Ori.” Shoppers at Mydin for the very first time had the chance to learn to make the perfect Teh Tarik Ori through a series of simulated game obstacles to be completed within a set time frame. 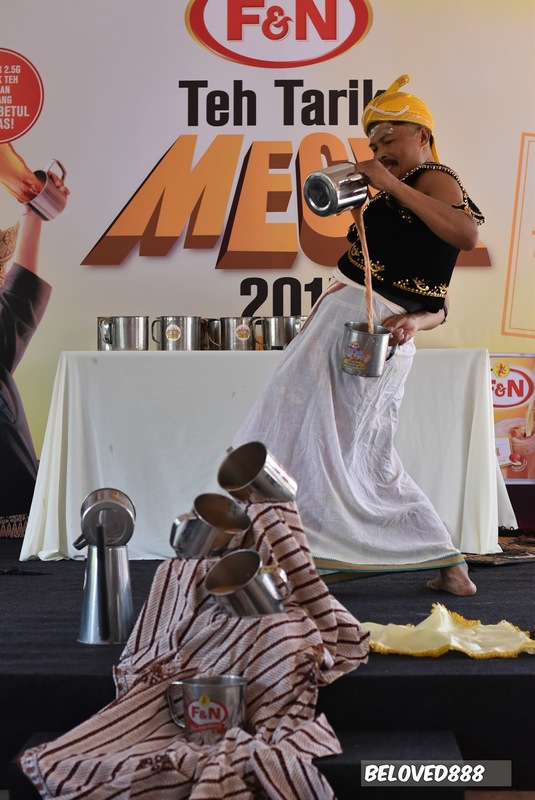 “Organising experiential events such as the one today is a good platform for us to share, engage and reward our loyal customers in a fun way. 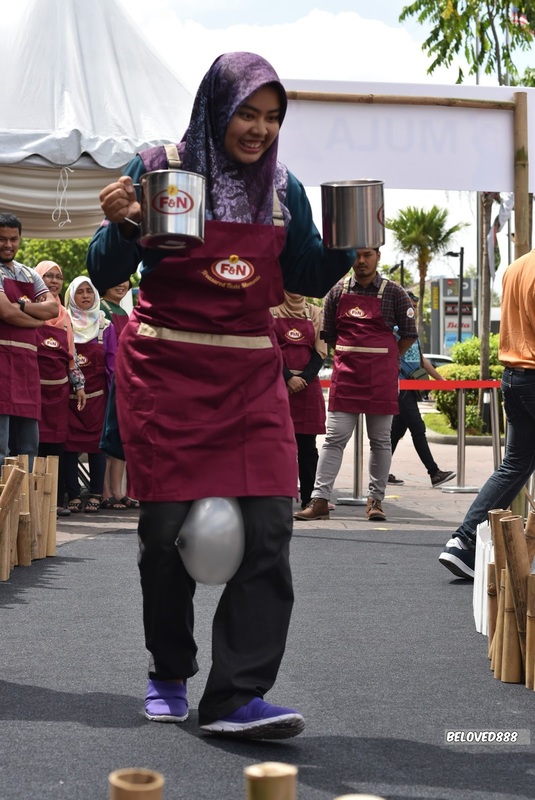 It has been said that years of training and experience is needed to learn the art of making Teh Tarik, but now everyone can learn to make a perfect cuppa which has a “just nice” sweetness that is creamy, smooth and frothy; all you have to do is “kahwin” F&N Sweetened Condensed Milk and F&N Evaporated Milk,” Ms. Eileen added.